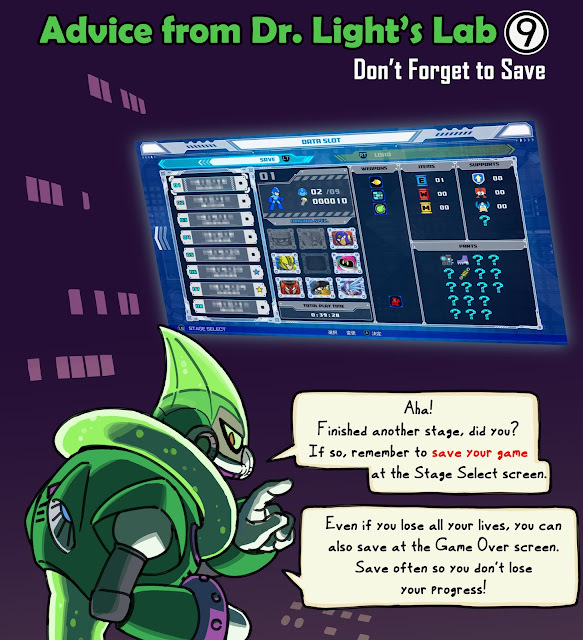 Mega Man World News: A new Mega Man POP... that glows in the dark! 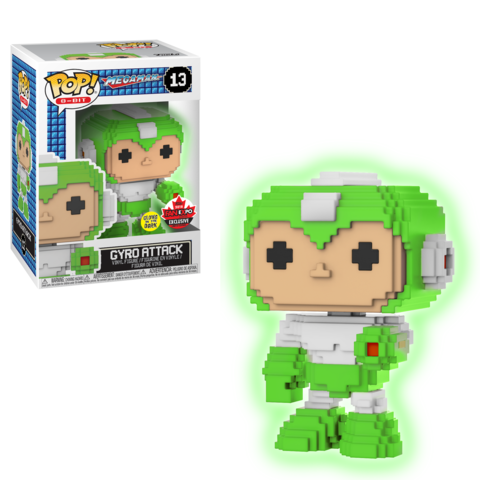 Here comes the first glow in the dark POP figure for the Blu... errr Green Bomber! It's coming out for the 2018 Fan Expo Canada, but will also be available in GameStop.